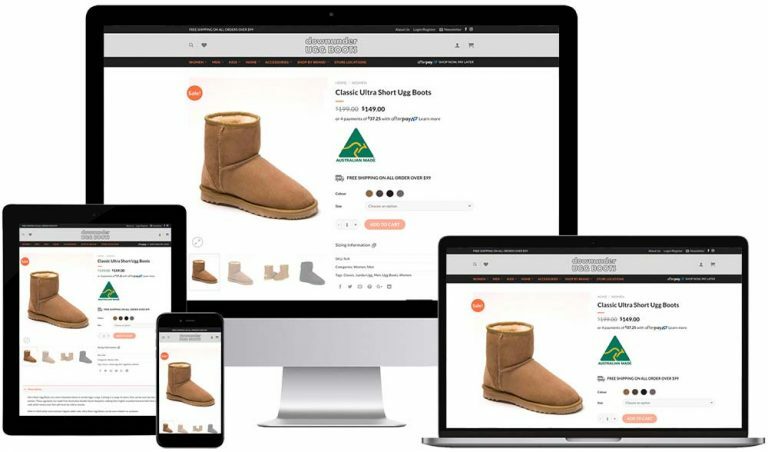 Downunder Ugg Boots is a retailer of ugg boots and other sheepskin products. It is the oldest ugg boots shop in the world having been trading for over 40 years. The e-commerce platform used to develop this website is WooCommerce, which is fast becoming a preferred choice for small to medium businesses.